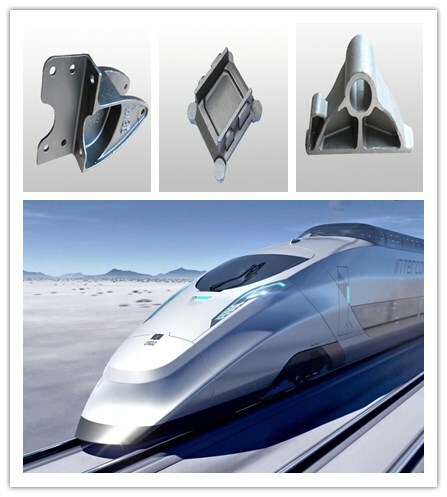 Product categories of Railway Parts Castings, we are specialized manufacturers from China, Railway Parts Castings, Railway Parts of Casting suppliers/factory, wholesale high-quality products of Railway Part Investment Castings R & D and manufacturing, we have the perfect after-sales service and technical support. Look forward to your cooperation! China's large professional manufacturer of Precision casting, the main essence of Railway Parts Castings, carbon steel railway parts castings, Alloy Steel Castings, using Investment casting, precision casting, Lost wax casting, including crank connecting rod mechanism, the body of the rail accessories and cylinder head, with gas institutions, fuel supply system, lubrication system, cooling system, starting device and so on, a lot of parts are useful to the investment casting, investment casting visible widely used widely in the field of the train.